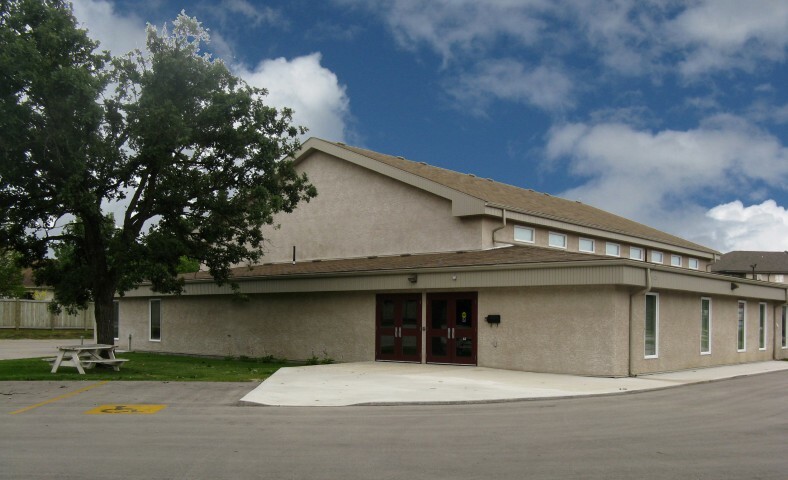 Welcome to St Vital Evangelical Mennonite Church! We're glad you've found us here, and hope that after you have had a look around, you will also come find us at the south end of Winnipeg. And what will you find when you arrive? A friendly handshake and a sincere "How are you? We're glad you've come." To see our location, view this map. Love God and live as the Lord Jesus Christ lived. - Sunday worship services start at 10:00 a.m.
- Sunday worship services start at 9:30 a.m.
- Sunday School starts at 11:00 a.m.